Major General Gustave F. Perna, right, AMC’s Deputy Chief of Staff (G-3/4) passes the guidon to Colonel Salvo at AMC Headquarters. 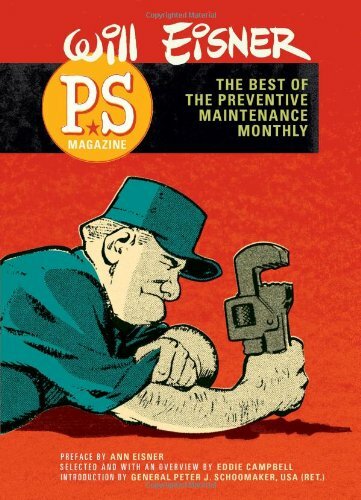 Order ‘PS Magazine: The Best of The Preventive Maintenance Monthly,’ available right now at a great price by clicking on the book cover above! [amazon_link id=”0810997487″ target=”_blank” container=”” container_class=”” ][/amazon_link]A change of command ceremony June 20 at Redstone Arsenal (Huntsville, Alabama) introduced Colonel Charles “Chuck” B. Salvo as the new leader of the U.S. Army Logistics Support Activity (LOGSA), which is under the U.S. Army Materiel Command (AMC). The PS Magazine program is an element of LOGSA. Use the link below for more details. In the image below, Major General Gustave F. Perna, right, AMC’s Deputy Chief of Staff (G-3/4) passes the guidon to Colonel Salvo at AMC Headquarters.